View or download our Spring & Summer 2019 Program Guide below. To open in full screen, click the square button in the top of the viewer. 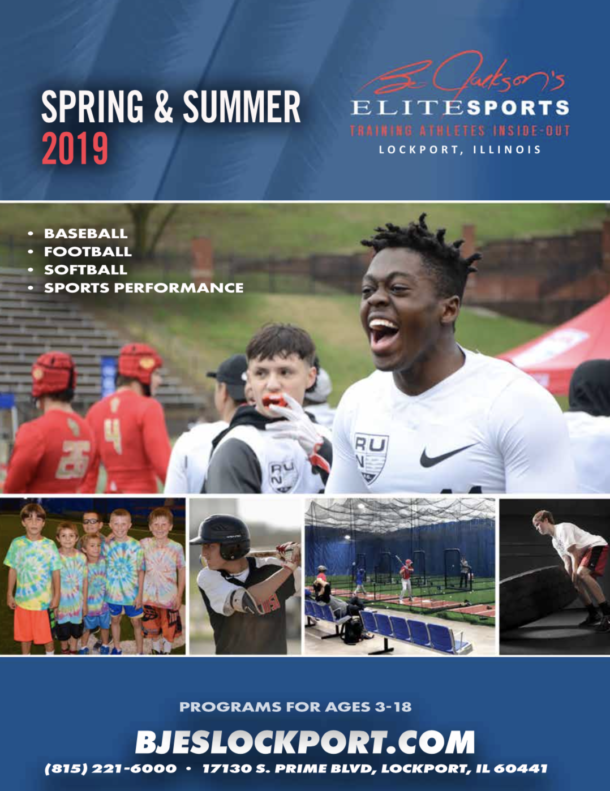 Join our mailing list to unlock this content, and to receive the latest news and updates from Bo Jackson's Elite Sports! What's inside the program guide? - Includes programs featrues, formats, ages, dates, times etc. - Breakdown of our Dome Memberships...and more!